Less than a week after AMC revealed it was reinstating Chris Hardwick as host of Talking Dead, the comedian and television personality is set to return as a host for NBC’s The Wall and will also appear as a guest judge on America’s Got Talent, The Hollywood Reporter has confirmed. The news follows the conclusion of AMC’s investigation into Hardwick after he was widely identified as the subject of an essay penned by ex-girlfriend Chloe Dykstra in June. In the essay, Dykstra — who never mentions the person she writes about by name — alleges that an ex-boyfriend emotionally abused and sexually assaulted her. 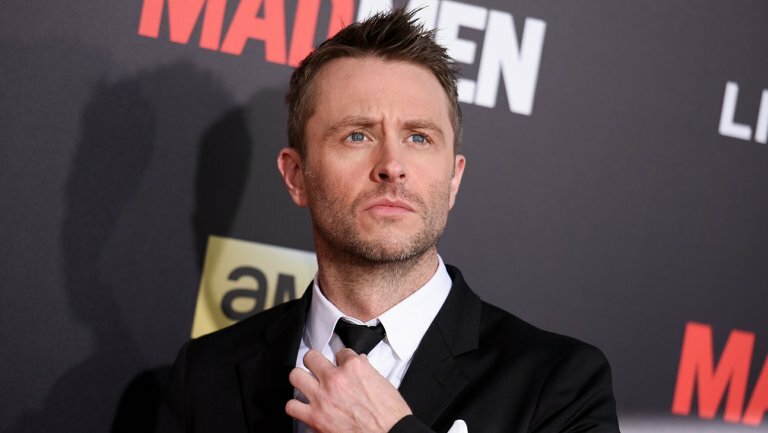 In the wake of the essay’s publication, Hardwick stepped down as the host of Comic-Con panels and AMC halted the return of his weekly talk show, Talking With Chris Hardwick. NBC, for its part, did not take action but said it was assessing the situation. Hardwick served as a guest judge on America’s Got Talent during season 12 in 2017, when he judged one episode; he judged another episode in season 13. Hardwick has hosted The Wall and served as an executive producer since the game show debuted in 2016. AMC contracted with firm Loeb & Loeb to investigate the allegations in Dykstra’s essay. “We take these matters very seriously, and given the information available to us after a very careful review, including interviews with numerous individuals, we believe returning Chris to work is the appropriate step,” AMC said in a statement. Meanwhile, Dykstra, who still has not named the subject of her essay, recently wrote that she “chose not to participate” in an investigation of the individual in a tweet.